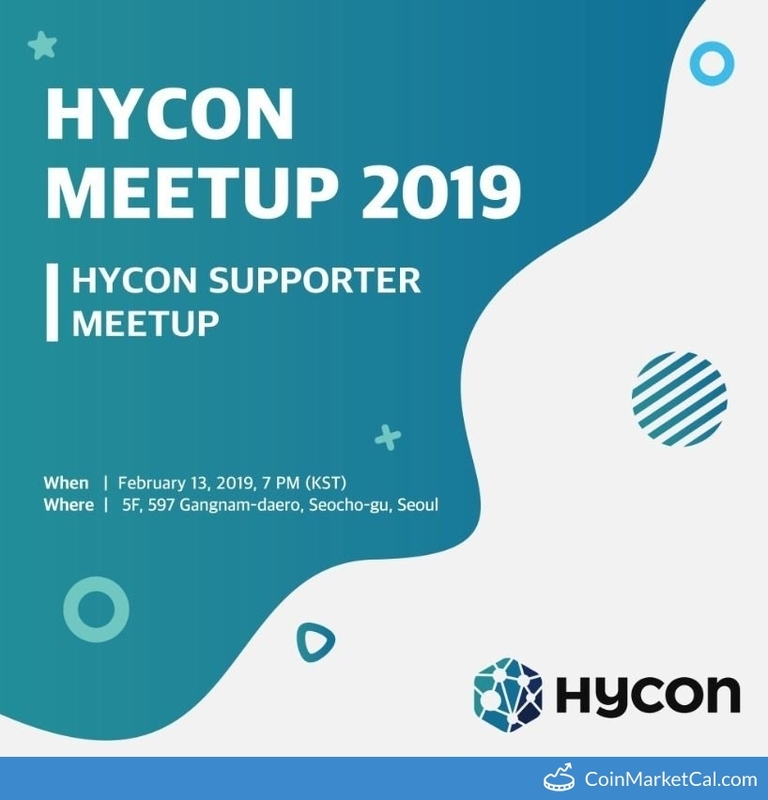 HYCON (HYC) - Events, Price, Market Cap, Supply, Exchanges and more! 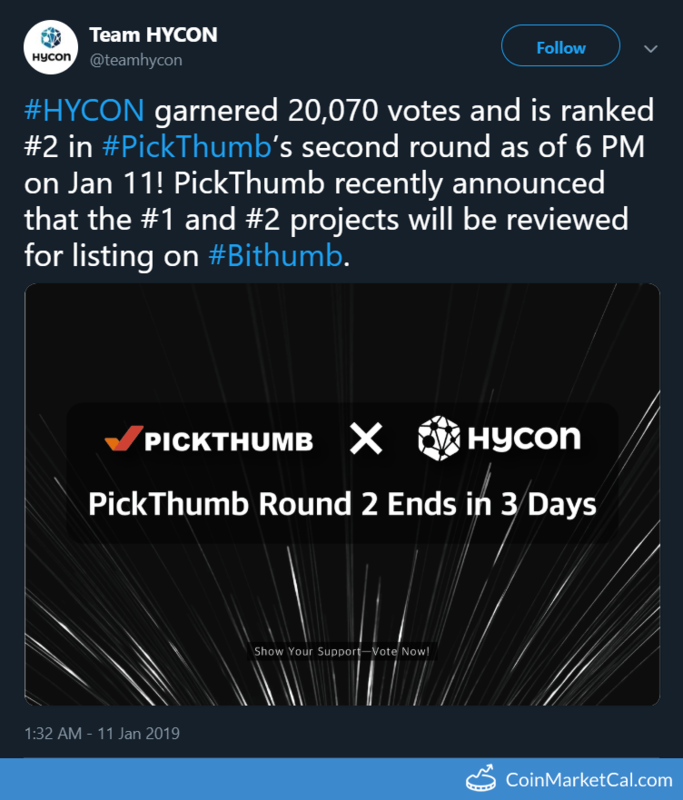 HYCON's enrolled 2nd round of Bithumb Listing Vote. 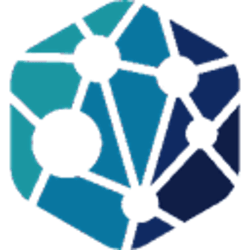 #1 & #2 winners of the round will be listed and voters will receive free airdrop coins. 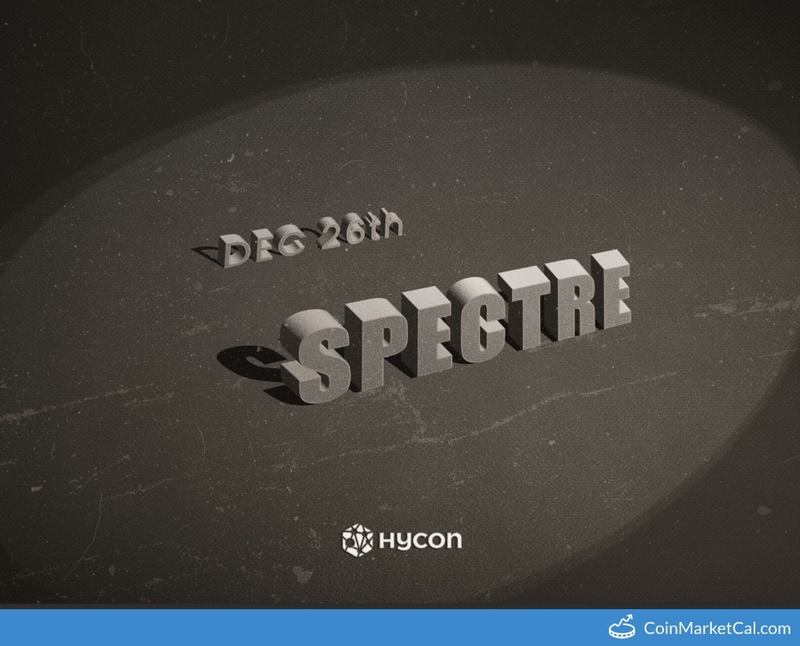 Introducing Spectre protocol and demonstrate its performance on testing network. More than 3,000 tps is expected (VISA card speed). 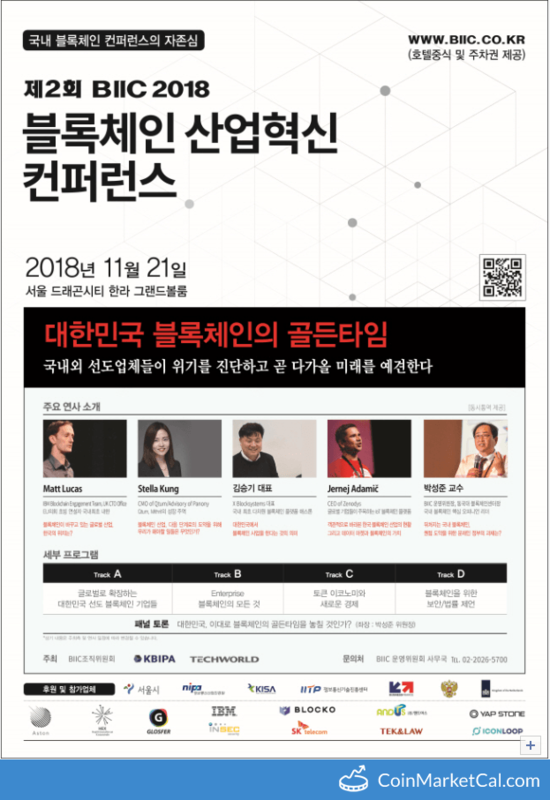 CEO Taewon Kim will participate in the Hycon-sponsored Blockchain Industry Innovation Conference in Seoul. 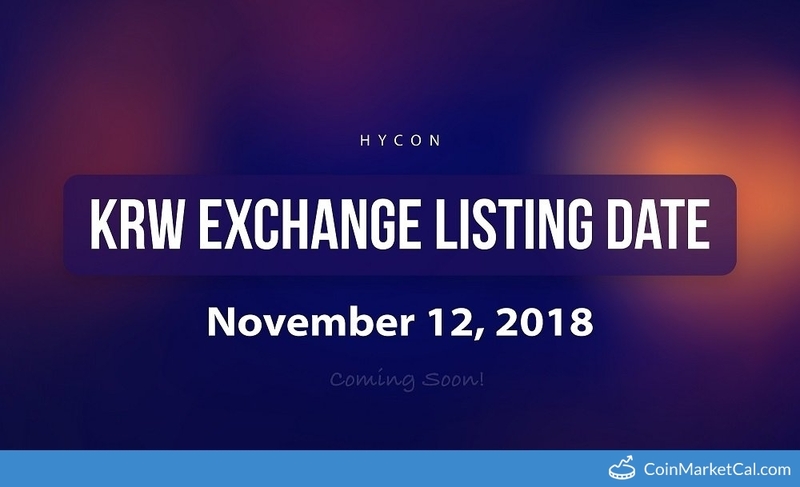 HYCON listed at second KRW exchange by November 12th. 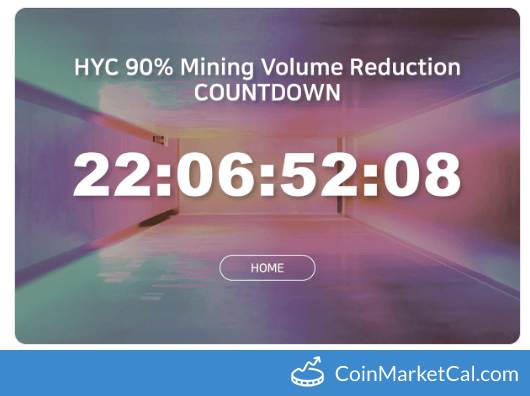 Listing announcement made by the exchange. 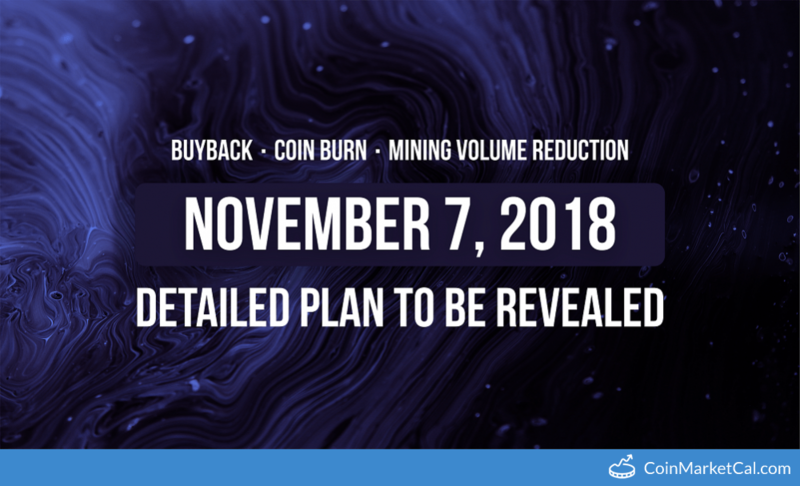 "On Nov 7, details on the #HYC #buyback, mining volume cut, coin burn and the #airdrop event.."